Join us in the Flying Monkey Theater for an 8 spot open mic followed by a feature with the Poetry Club from Alabama A&M! Then we will have an 8 spot poetry slam. 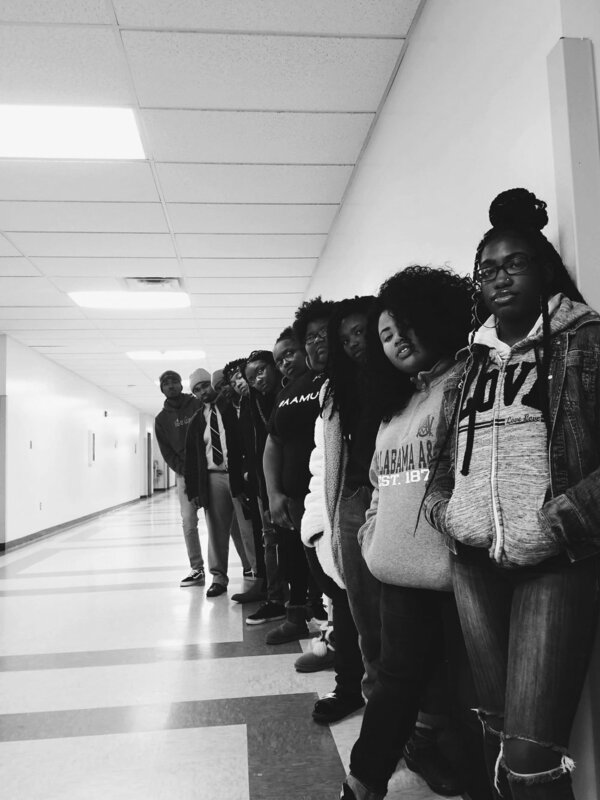 Founded in 1995, The AAMU Poetry Club has remained a source of artistic innovation and committed advocacy within the community. Rooted in both reclaiming and revolutionizing narratives, these young artists prevail in birthing art that expands beyond convention, beyond tradition, and beyond borders. The AAMU Poetry Club believes in the power of our individual and collective voices and in the power each has to transform. From open-mics to workshops, over the years these artists have remained vigilant in changing the world around them--one word at a time.